Idiots In Love by Danish Ali - on Twine. 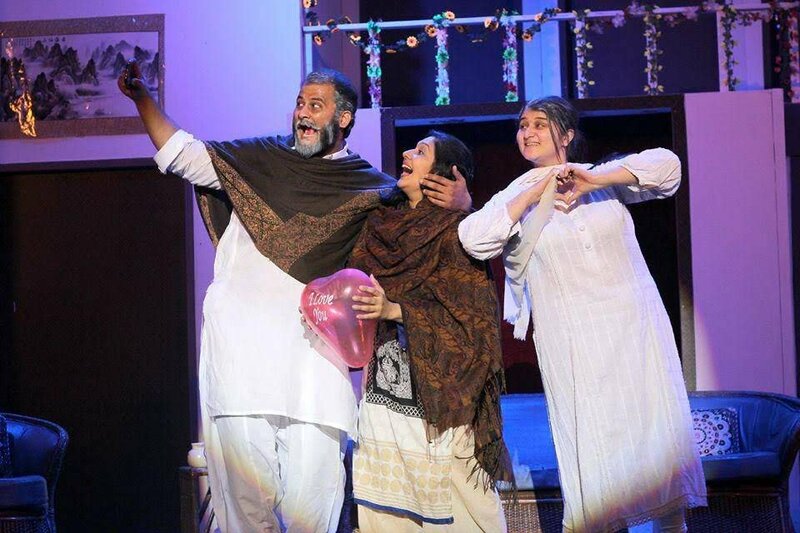 Idiots in Love was a musical comedy theatre play at Arts Council Karachi, Pakistan. A complicated love story where a good home girl fall in love with a thief and the story begins with a robbery and meeting at her home.